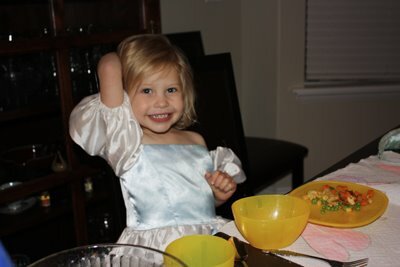 Cinderella came to our house for dinner. Aren't we lucky? She was a lovely guest. 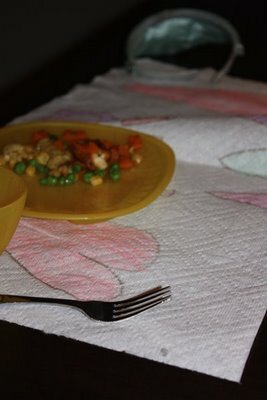 Abby made these placemats for the grand occasion.